ECE ILLINOIS professor Weng Cho Chew has been awarded the 2017 IEEE Electromagnetics Award, a technical field award. Prof. Chew is a George and Ann Fisher Distinguished Professor of Engineering. This recognition honors his contributions to electromagnetic solutions of complex multiphysics problems and inverse scattering methods. His work has contributed to the resolution of everyday problems encompassing antennas, photonics, and device design. As detailed in the IEEE Awards Booklet, some of Chew’s recognized work includes fast solvers, which allow for the replication of the electromagnetic behaviors of structures of colossal size. His multilevel fast multipole algorithm (MLFMA) has reduced the computational complexity and cost for “matrix-vector product operations,” the awards booklet explained. This has increased the size of the problems that can be solved by six orders of magnitude. Chew’s multilevel fast multipole algorithm (MLFMA) has resulted in solutions to problems of massive complexity. His numerical mode matching method is widely used in well logging tools for the oil industry and for solving micro-wave and optical waveguide problems. In fact, Chew’s work has extended into a variety of disciplines beyond electromagnetics. 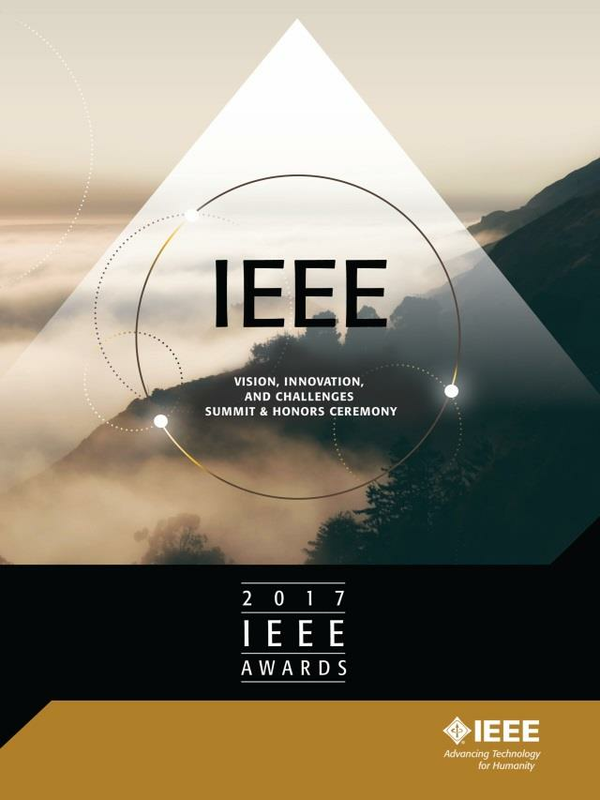 The award is sponsored by the IEEE Antennas and Propagation Society, IEEE Electromagnetic Compatibility Society, IEEE Geoscience and Remote Sensing Society, and IEEE Microwave Theory and Techniques Society.